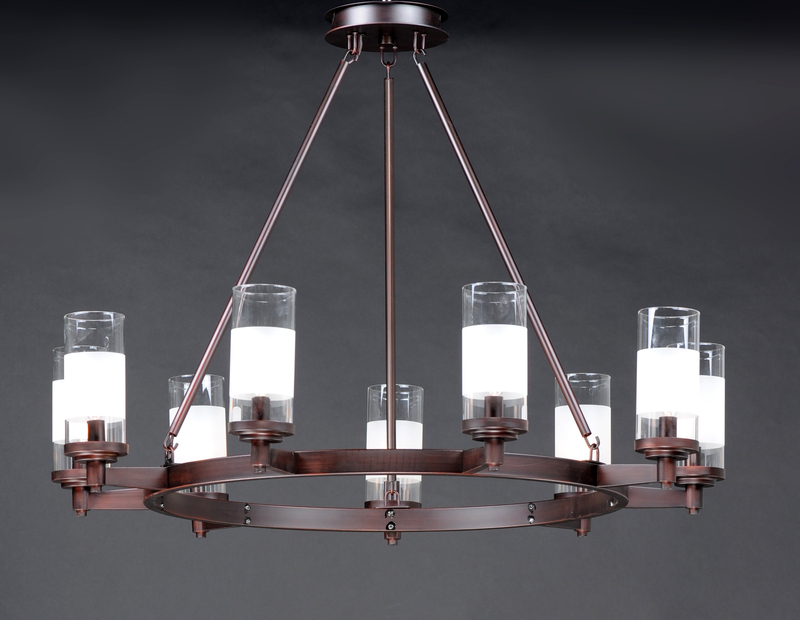 The ring fixture has become a staple in today's interior decor. 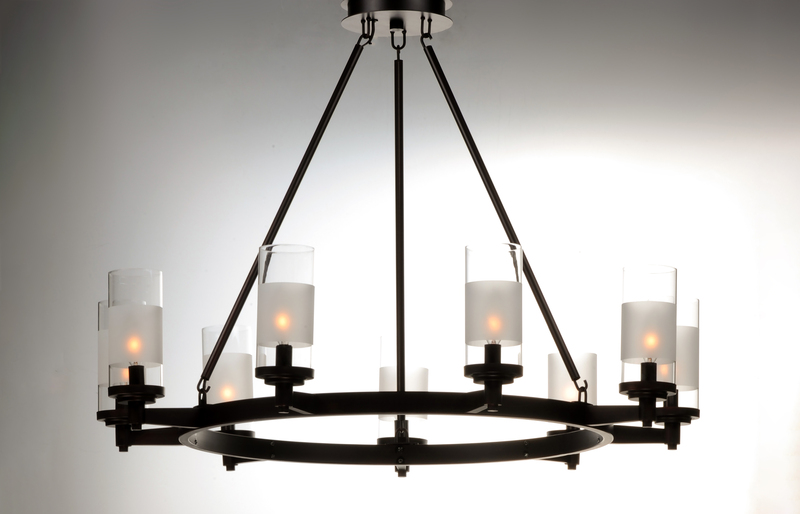 This collection features a transitional design which works in both Contemporary and Traditional applications. 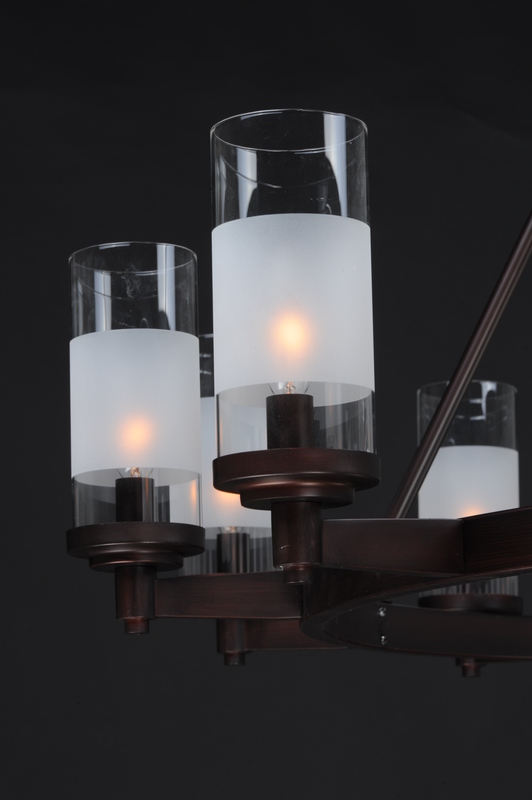 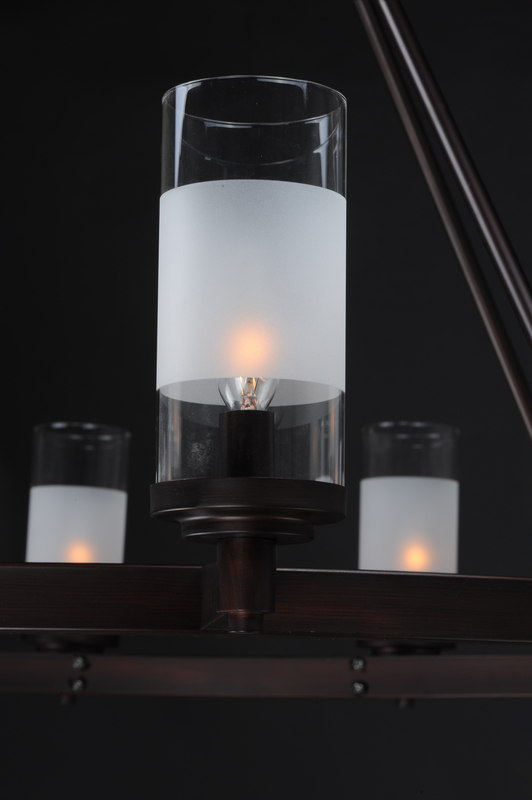 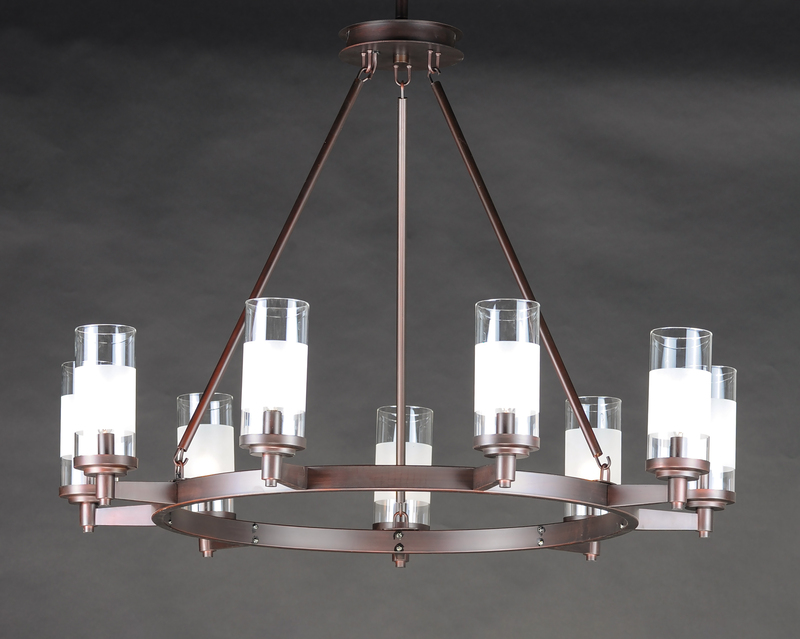 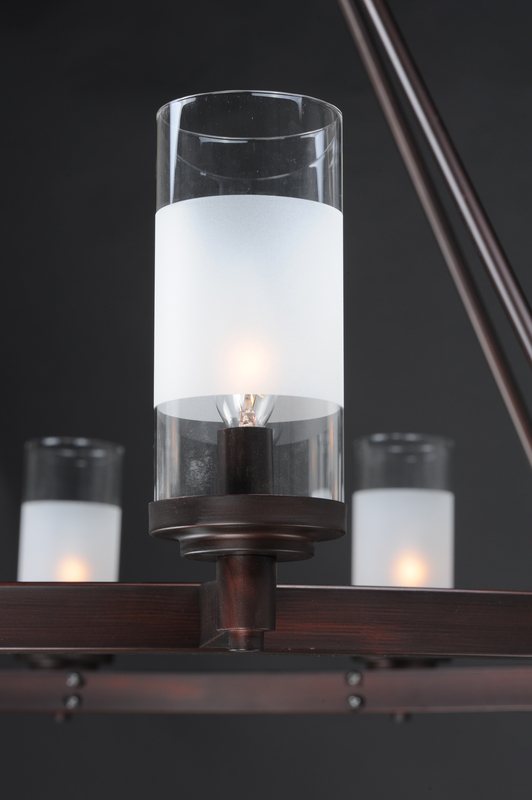 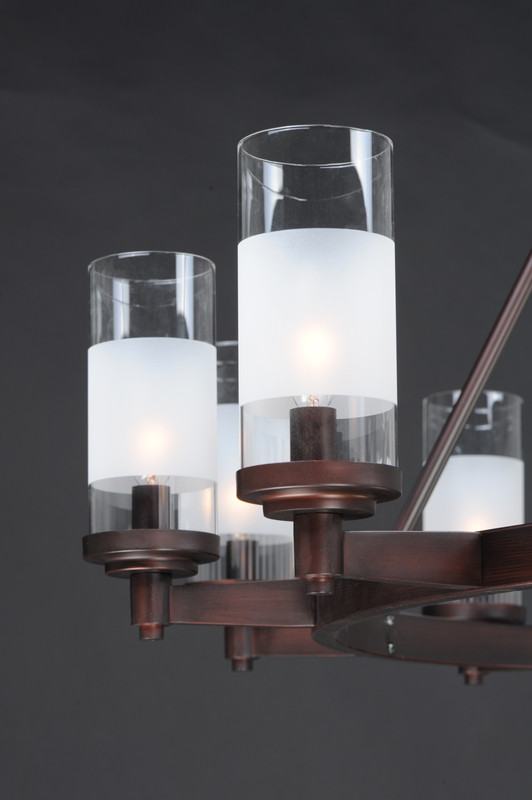 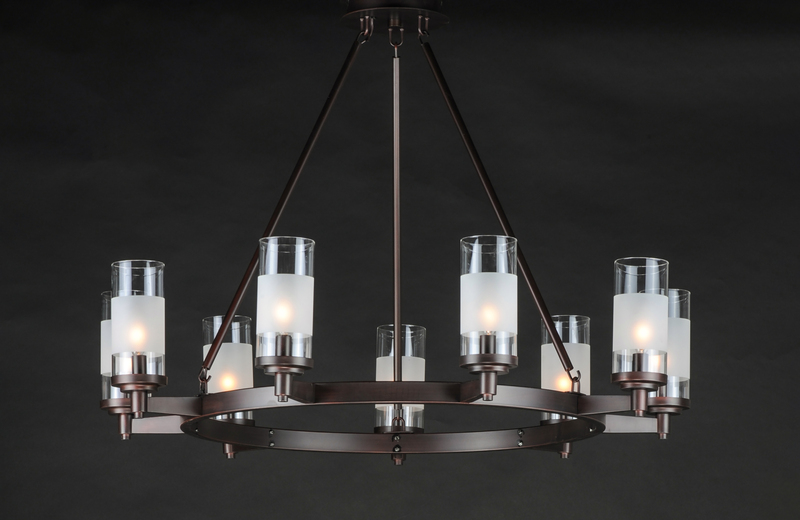 Available in Satin Nickel or Oil Rubbed Bronze, the rings radiate elongated cast arms that cradle cylindrical Clear glass shades with a Frosted band to eliminate glare.